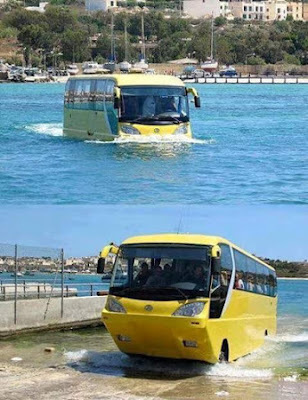 This amphibious bus also known as the water bus can travel in water as well as roads. It was tested in Scotland in 2010 and for a city like Lagos with its lagoons, largely surrounded by the sea and ocean is a very attractive prospect. Imagine boarding a water bus at Iyana Oworo to get to Victoria Island or Lekki to beat early morning traffic or residing in Badagry and working in Ikoyi with the water bus as your means of transportation. 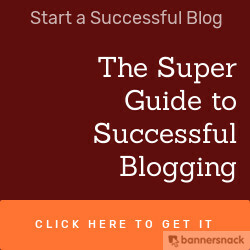 I suggest that Lagos State Government and others in Nigeria should study this and add it to our transportation mix. The iPhone 7S will act as the perfect bridge between the last generation iPhones that we saw till 2016 and the next level iPhone 8 that we are all looking forward to. But will we see the iPhone 7S and the iPhone 8 being released together, or a year apart as has been the norm up until now? Can’t wait for Apple to make an announcement!